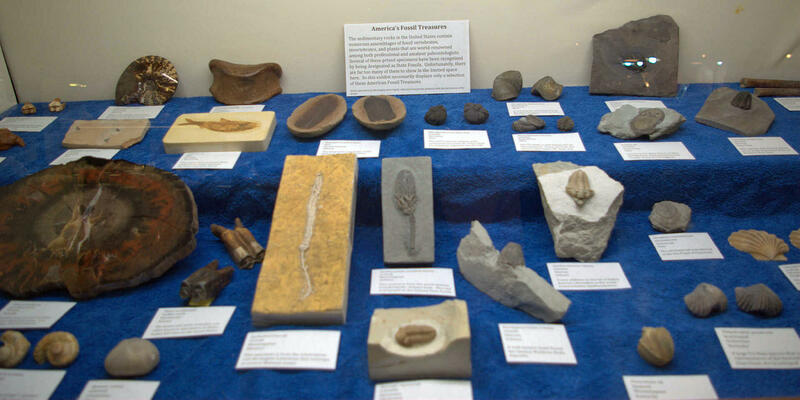 Paleontologists, fossil collectors and rock hounds from around the world are drawn to southwestern Ohio, Northern Kentucky, and Eastern Indiana due to our region's variety and abundance of fossils and minerals. Scientists and hobbyists can learn more about fossil and rock collecting this weekend at the 2016 GeoFair gem, mineral and fossil show. Joining us to explore the world of fossils, rocks and minerals are Miami University Department of Geology and Environmental Earth Science Professor of Mineralogy, Dr. John Rakovan; Jack Kallmeyer president of Dry Dredgers, an association of amateur geologists and fossil collectors; and Dry Dredgers Past President, Greg Hand. GeoFair 2016 is sponsored by the Cincinnati Mineral Society and Dry Dredgers. It takes place at the Sharonville Convention Center on Saturday April 30 and Sunday May 1. For more information, click here.